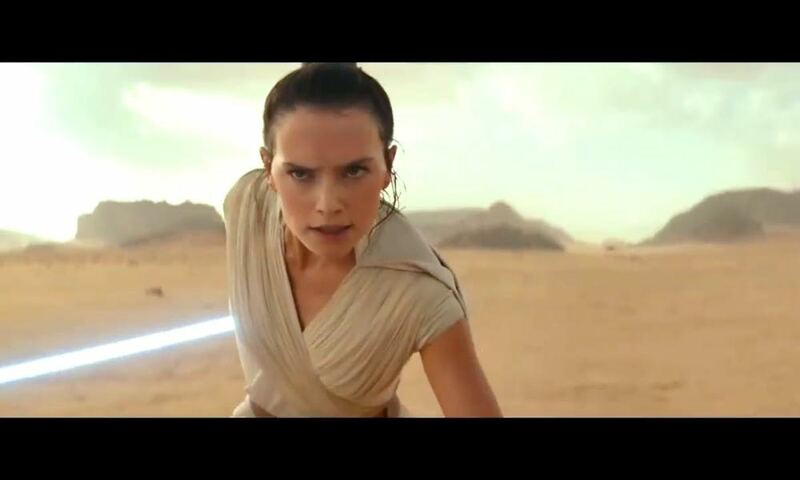 The trailer got revealed to fans during an “Episode IX” panel at the Star Wars Celebration event in Chicago. Director J.J. Abrams and Lucasfilm president Kathleen Kennedy were on hand to announce on Friday. Stars Daisy Ridley, John Boyega, Oscar Isaac, Kelly Marie Tran, Joonas Suotamo, Billy Dee Williams, Anthony Daniels, and newcomer Naomi Ackie were also in attendance. The trailer depicts things as they are after some time has passed since the events of The Last Jedi. As most genre fans already know, Abrams returned to direct Episode IX after kicking off the new trilogy with The Force Awakens and handing the reins to Rian Johnson for The Last Jedi. The main cast of Oscar Isaac, Daisy Ridley, John Boyega, and Adam Driver is all set to return for the finale of the new trilogy. Keri Russell, Richard E. Grant, and Naomi Ackie will join the “Star Wars” family in the newest film, and Billy Dee Williams will reprise his role as Lando Calrissian. Even though Luke Skywalker seemingly died in The Last Jedi, Mark Hamill is planned to come back for Episode IX, and rumors suggest unreleased footage of Carrie Fisher’s Leia Organa will reportedly maybe get used after the actress’ death in late 2016.